Going to bed is never fun, especially for kids. Not only does bed time mean that they have to stop playing games, go take a shower, brush their teeth, and make sure their homework is done... when they get up in the morning they have to go to school! The only thing that can make bed time a little better is adding a good friend into the mix, and that friend is Mickey Mouse! Doing all those chores and tasks are just a little more fun because Mickey comes along. 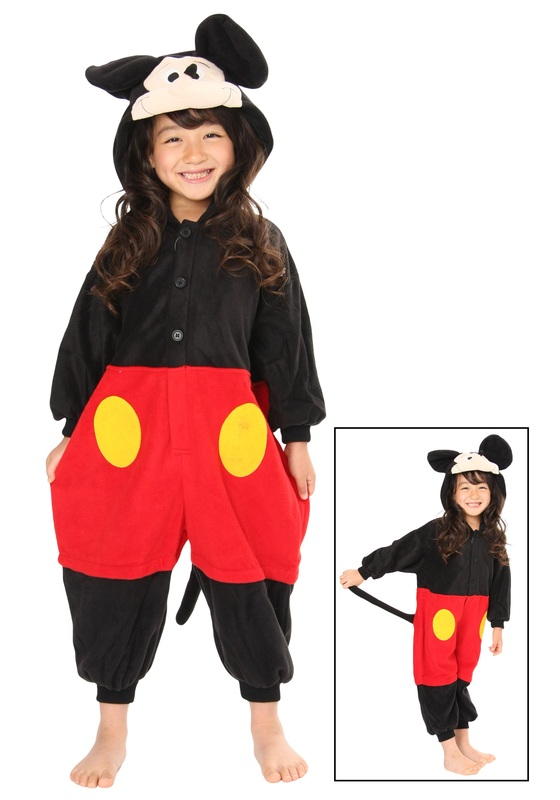 These pajamas are licensed by Disney and are great for Halloween, too. Who knew being a cartoon was so easy?